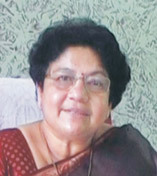 Thinking forms an integral part of one’s personality. We found that students started participating fearlessly, started learning with interest and their responses were quicker. Parents too found that the children started thinking and their basics were clearer. Children need to be exposed to activities that will make the learn faster and think smarter. Creative activities in SIP Amal programme helps children to achieve skills with ease and helped our children to shed their learning inhibitions. 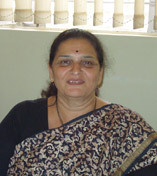 Mrs. Vidhya Kunte, Headmistress, Symbiosys School, Pune.